End connetor: many types can meet your demand . 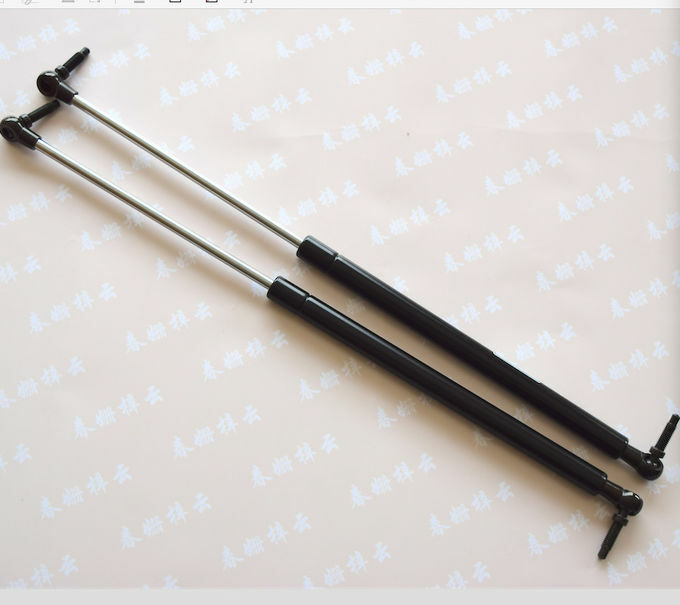 Micro gas springs or called mini gas springs are normally used in the furniture and hinge industry, the product is small size with mini force . We are specializing in this special items in China . greatly improving the production capacity.